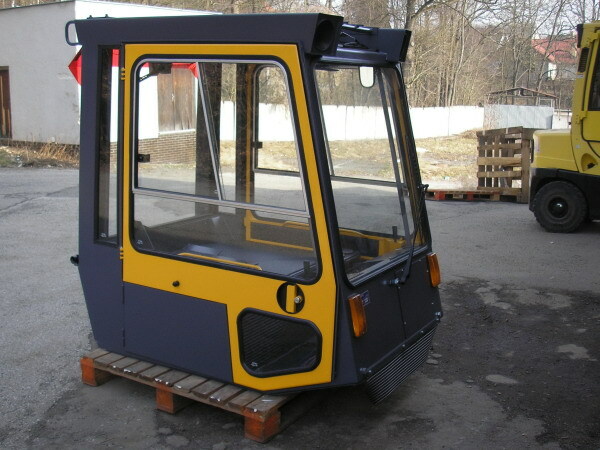 The history of the development, production, assembly and servicing of safety cabs for forklift trucks dates back to 1987, when the Machine and Tractor Station Dvůr Králové nad Labem at the time was looking for a supplementary production program. After transformation into the joint stock company SaToS a.s., this production of cabs grew in importance in connection with a significant decrease in services provided to agricultural cooperatives and state farms. The first cabs that were produced in series production were cabs for Desta trucks, manufactured by Desta Děčín. 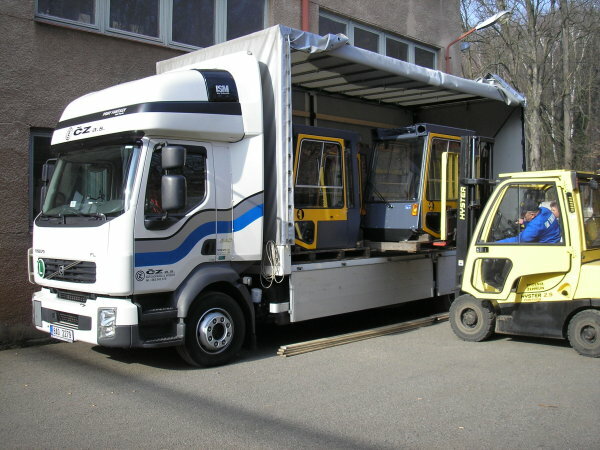 After successful cab production start-up for the domestic market, in 1995 the company managed to successfully establish cooperation with the German company Schneider Fahrkomfort GmbH and thus penetrate markets abroad. Since 2003, when several mechanical engineering companies merged and TMW, a.s. was founded, the company already has a firmly established position in the market with safety cabs. Its major customers in the Czech Republic include Phoenix Zeppelin, Jungheinrich, ČZ Strakonice, Yale and Linde. Customers abroad include major handling equipment manufacturers from Germany and the Netherlands. The company currently offers more than 20 models of cabs for trucks with a capacity of 1.5 to 7 tons, both its own design and the design based on customer requirements. All products undergo continuous modernisation and meet the most stringent requirements on safety. Monitoring and implementation of the latest technology is ensured separately by the Development and Design Department. 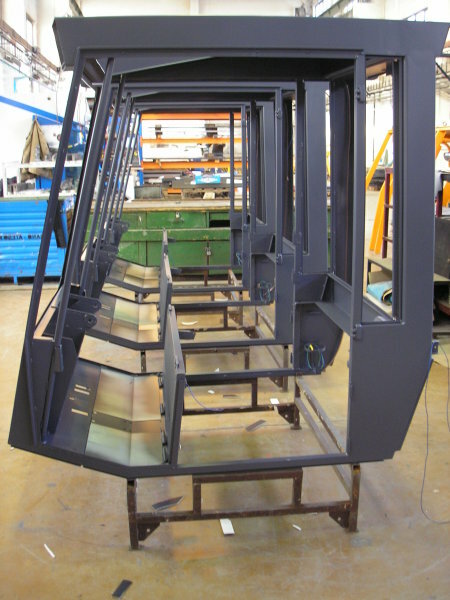 Materials and components of leading European companies with a guarantee of the highest quality and reliability are applied in the production of cabs.